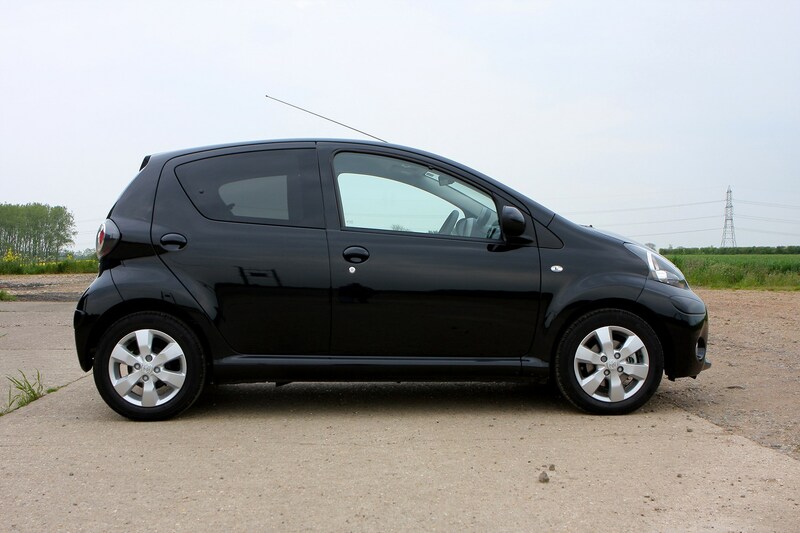 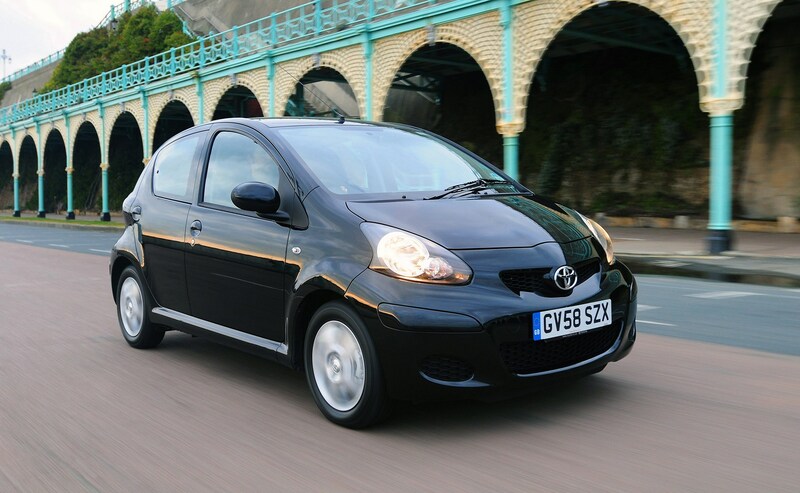 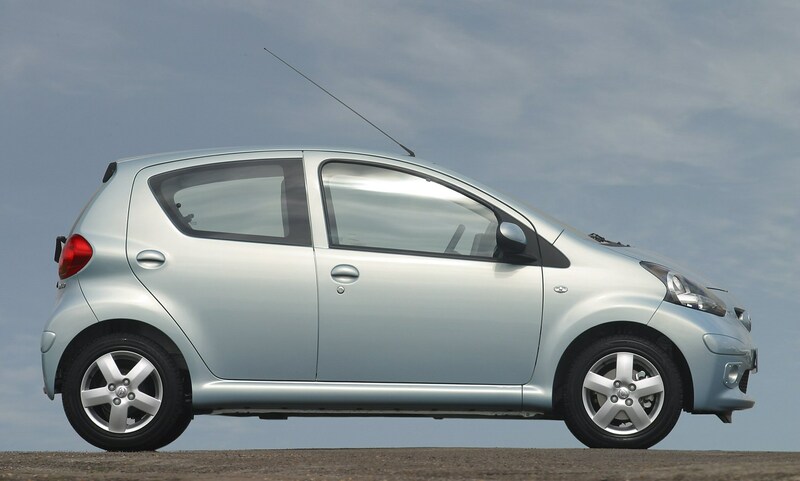 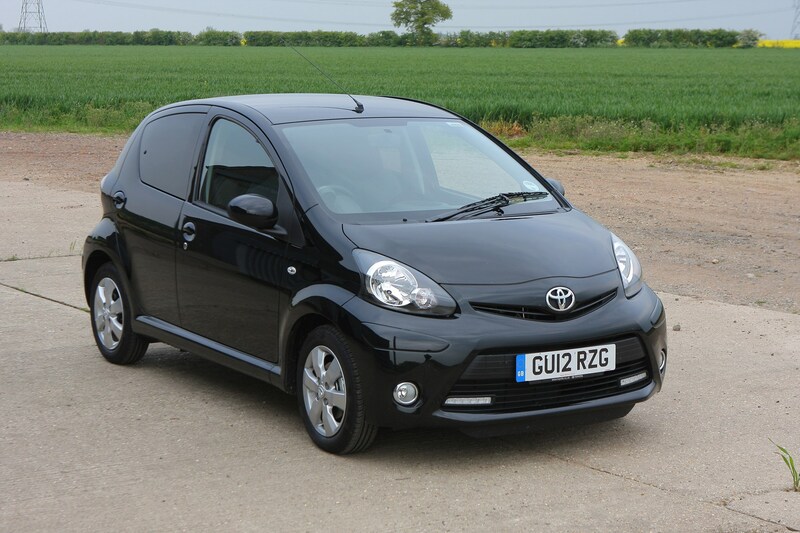 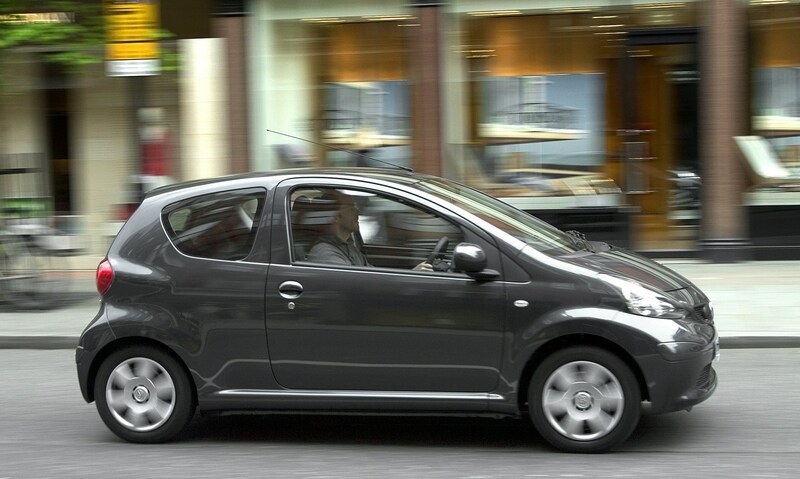 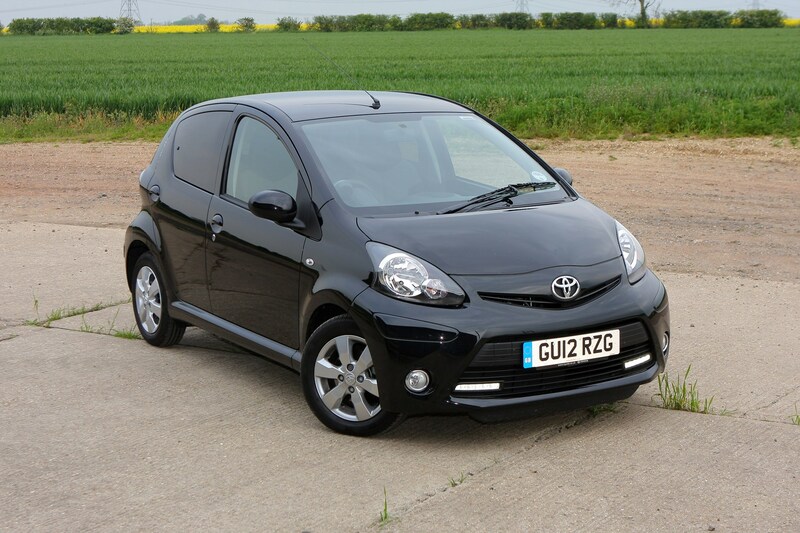 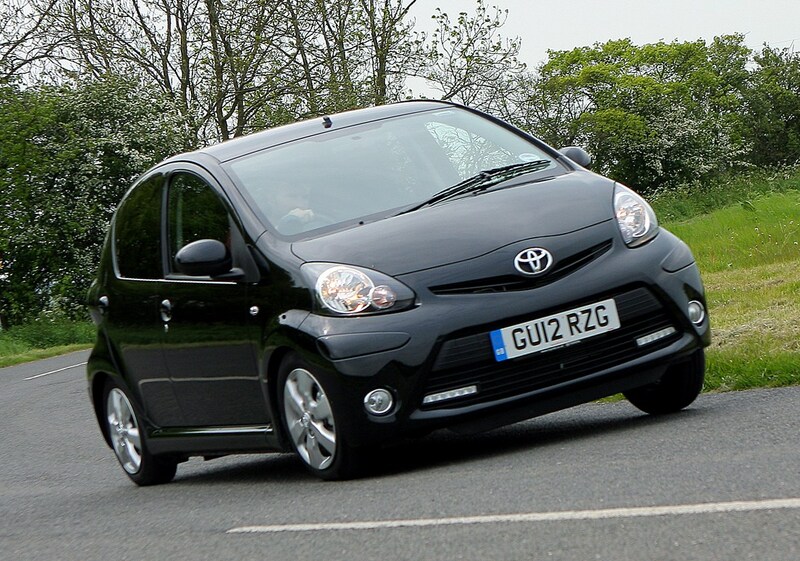 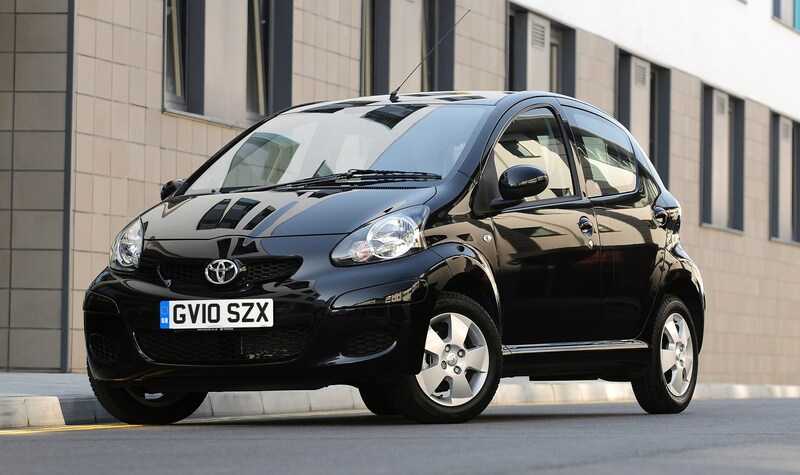 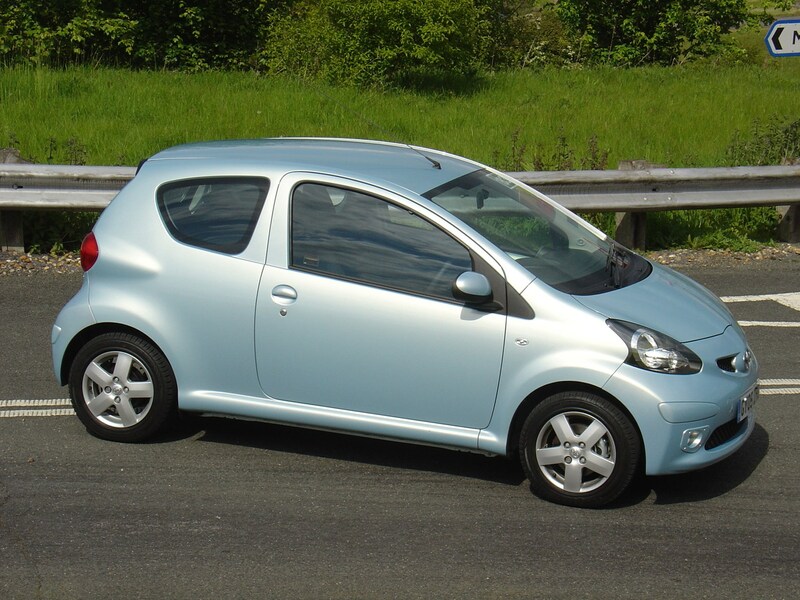 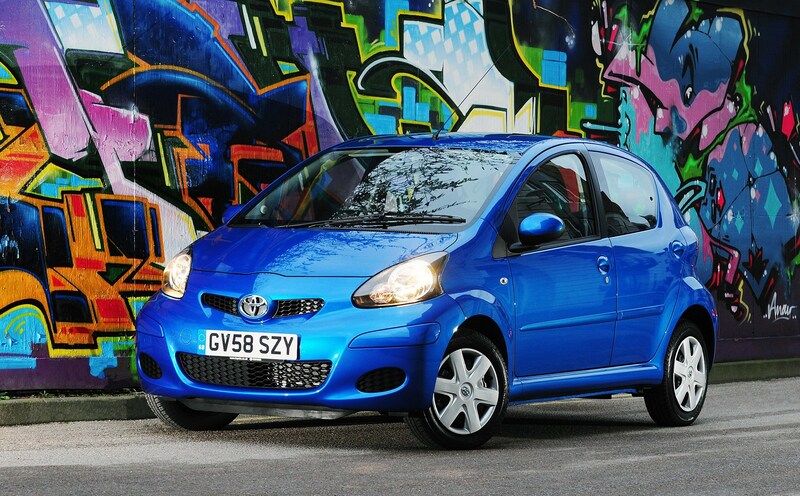 Toyota Aygo running costs are low, whichever way you look at it. 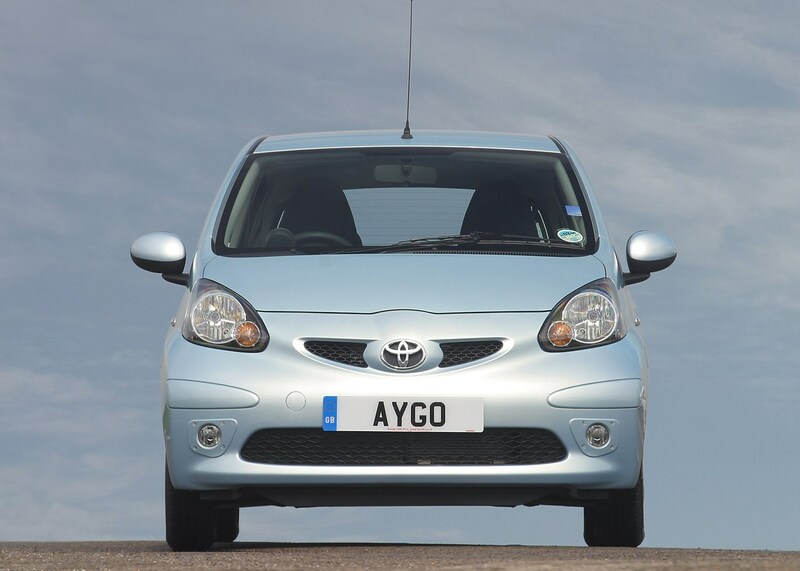 Offering an average of 65.7mpg and falling into some of the lowest insurance groups, running an Aygo is unlikely to break the bank. 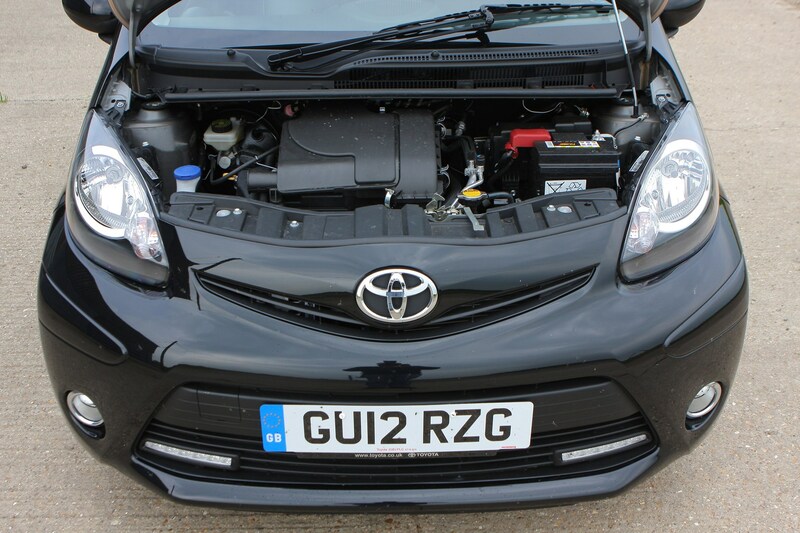 Toyota has worked to minimise the amount of damage the Aygo will suffer in low-speed crashes (below 10mph), with easy-to-replace bolt-on crash boxes. 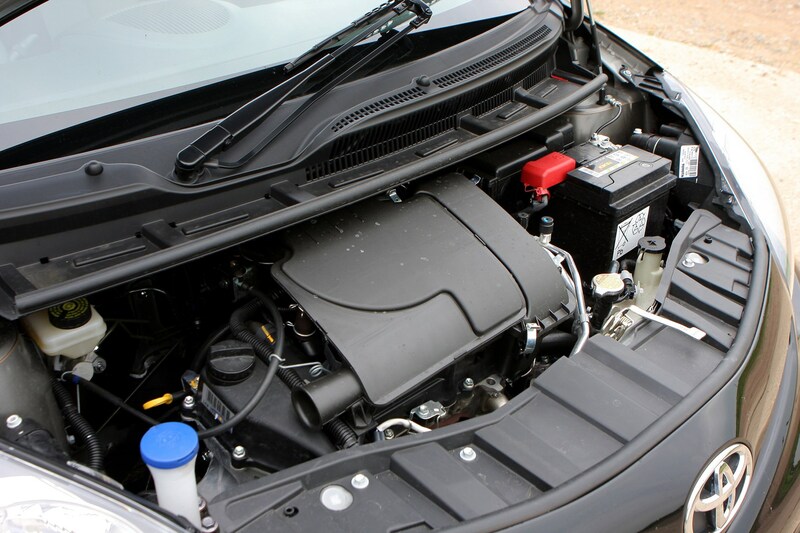 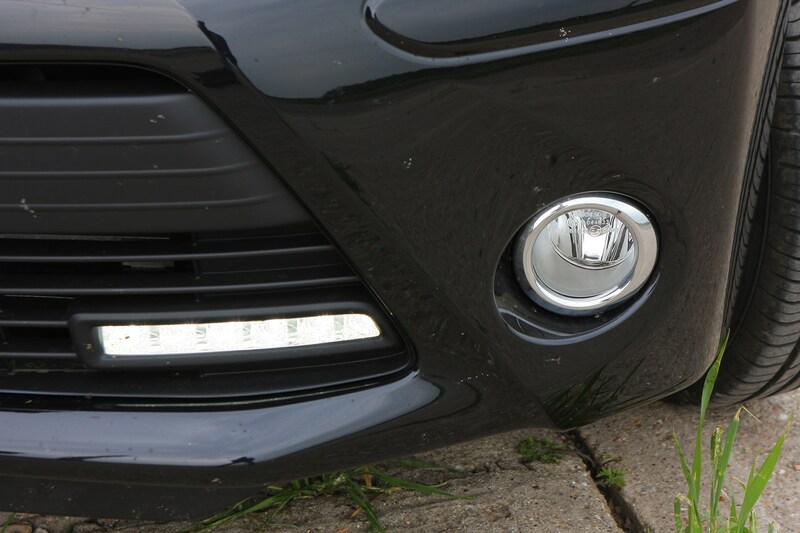 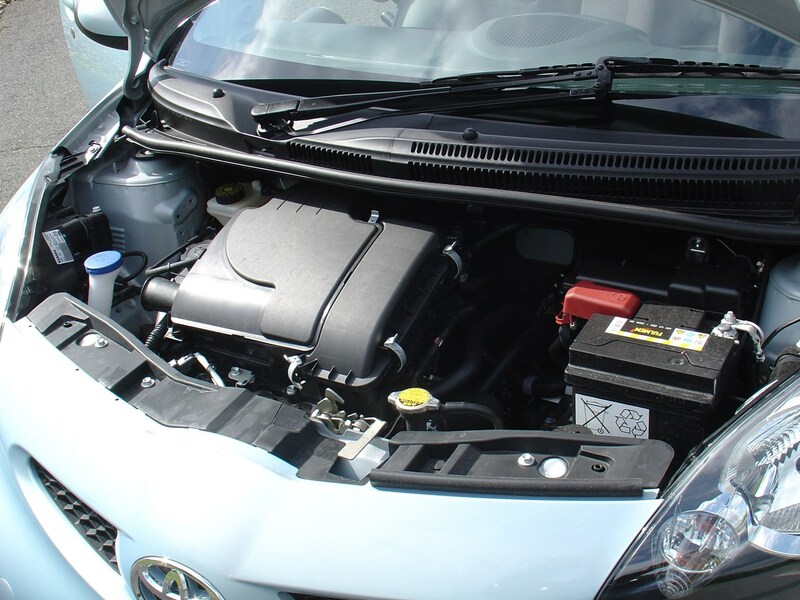 The spark plugs and air filter will last 40,000 miles while the coolant will need changing every 100,000 miles. 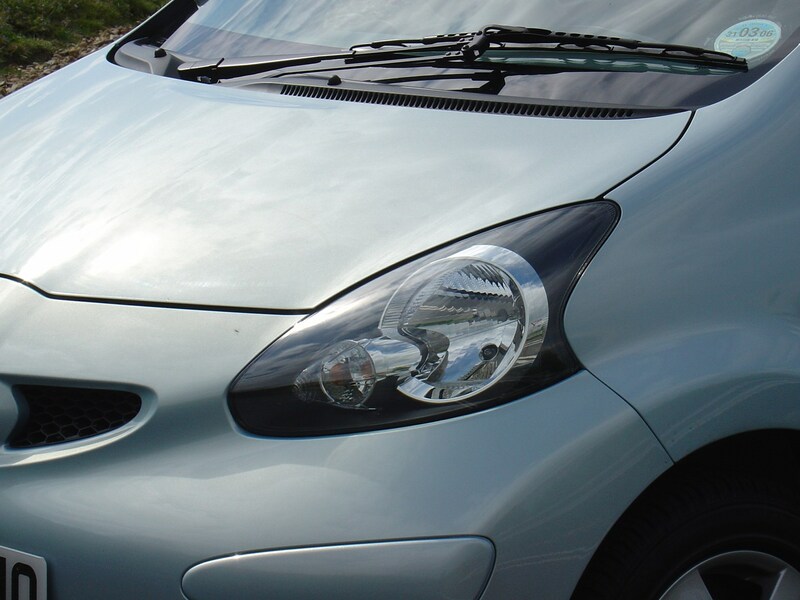 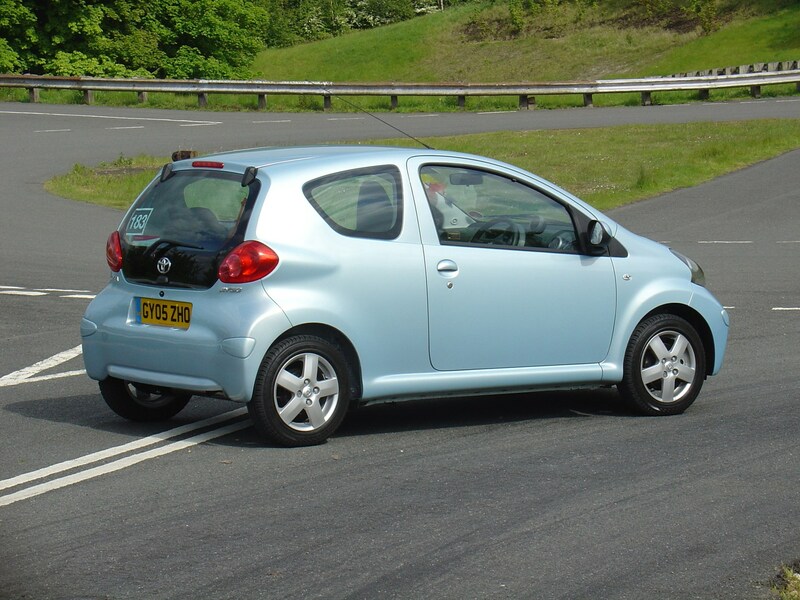 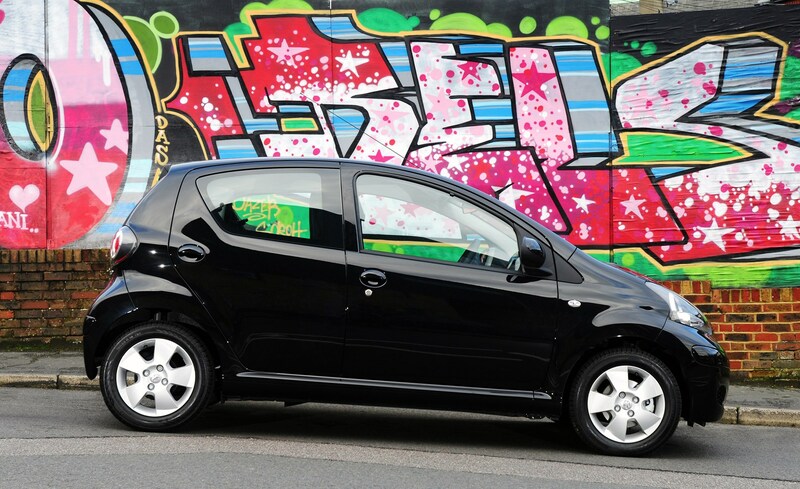 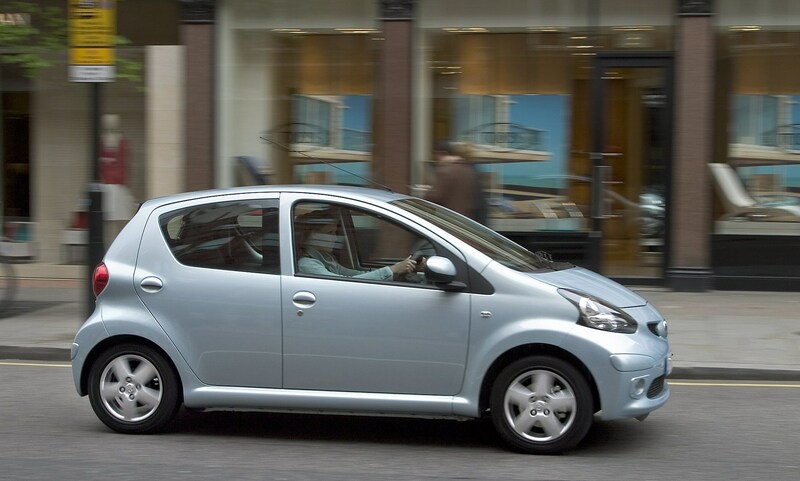 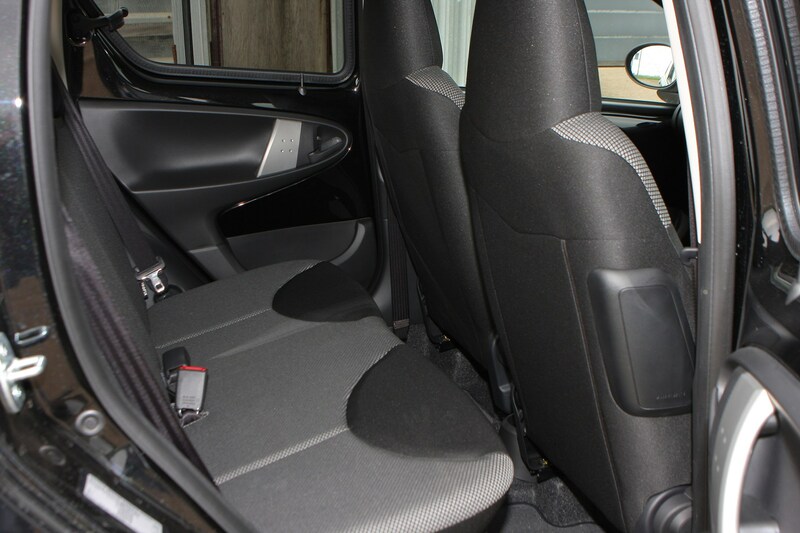 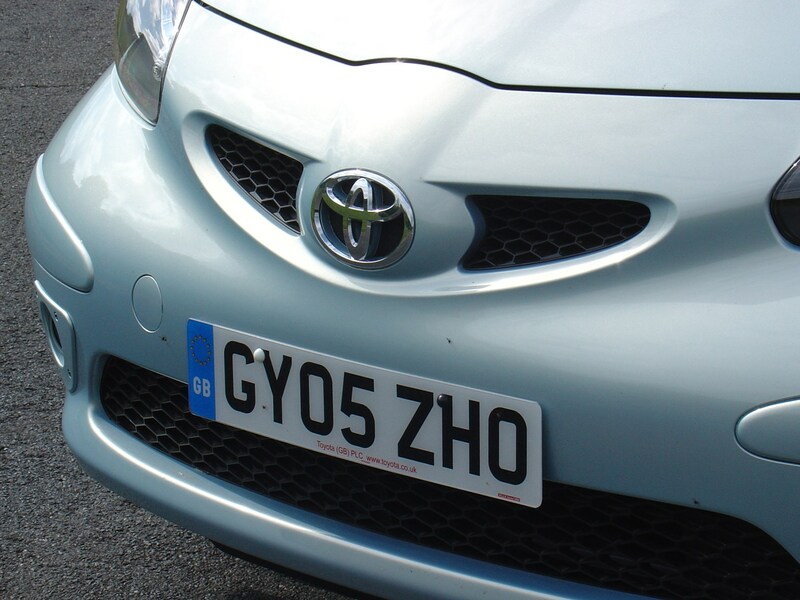 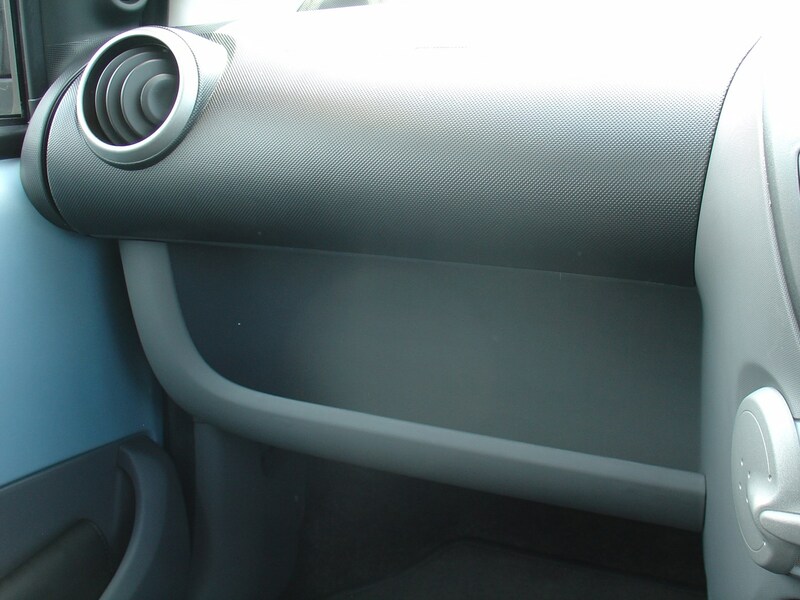 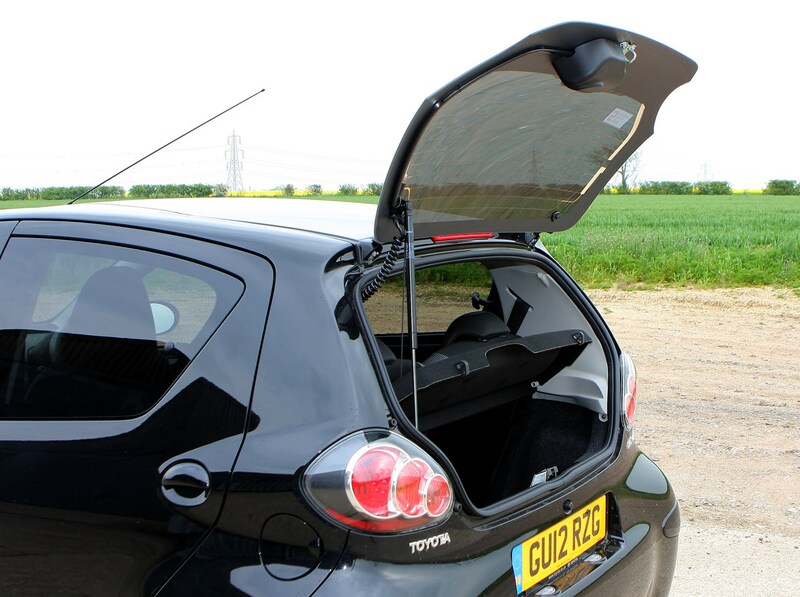 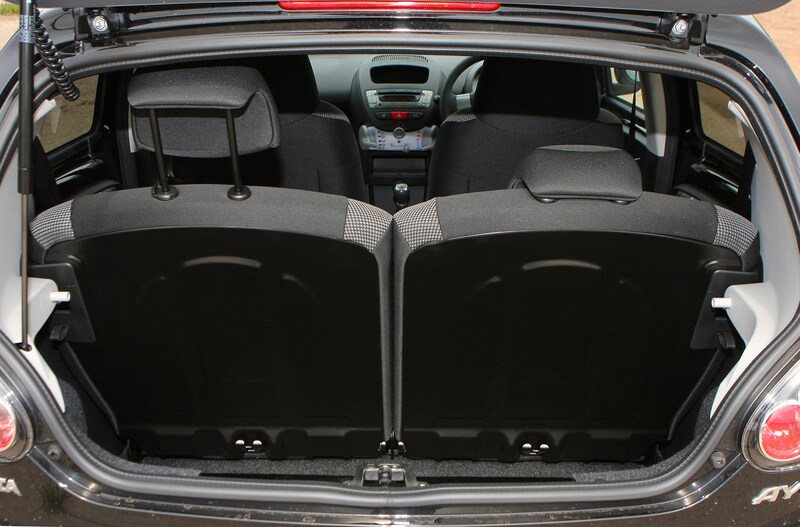 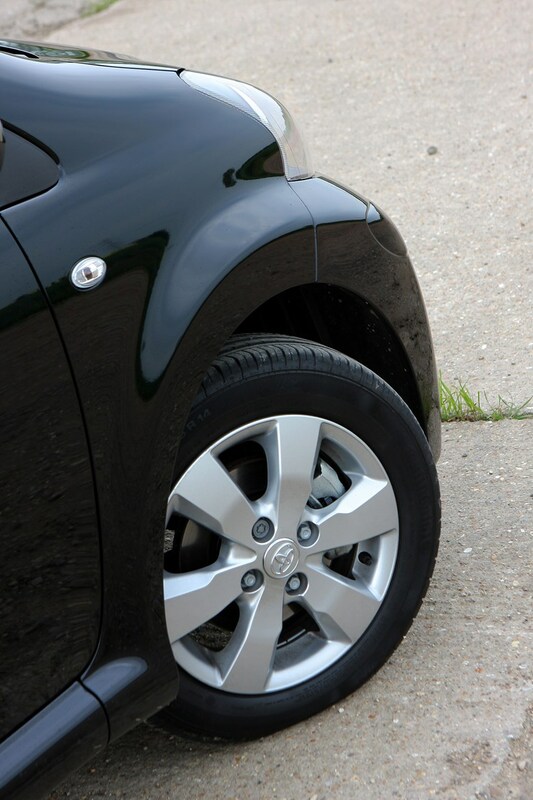 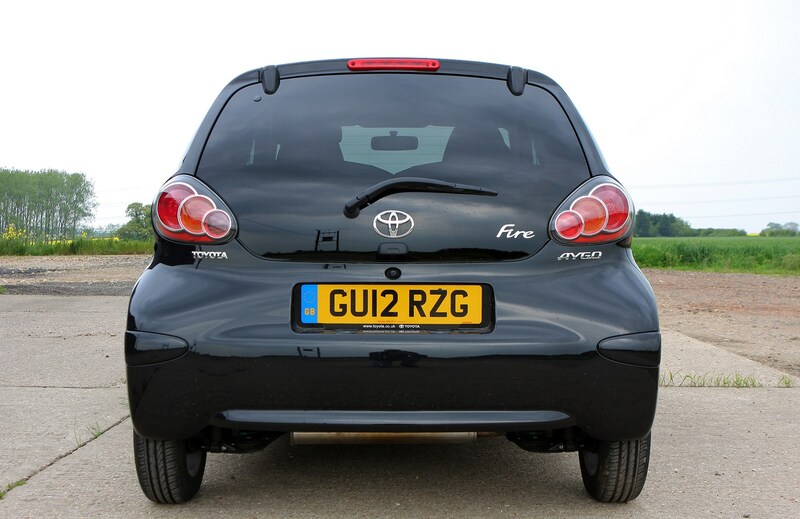 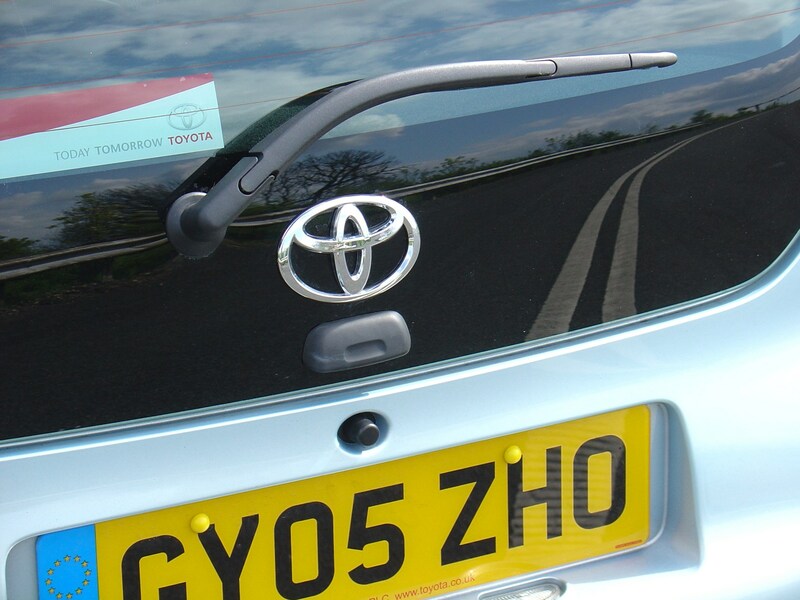 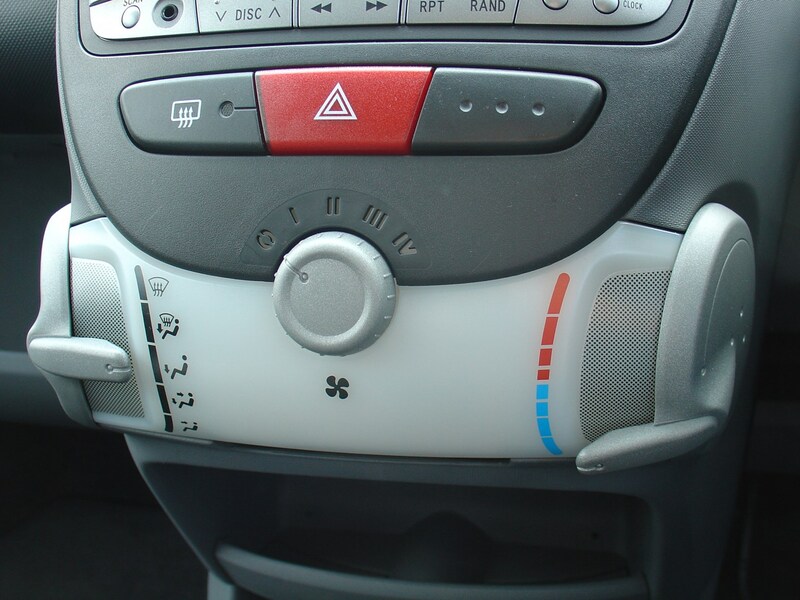 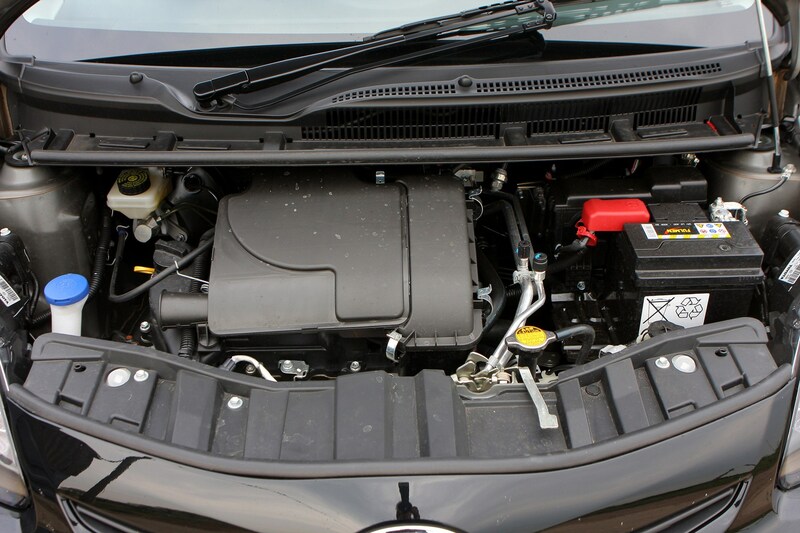 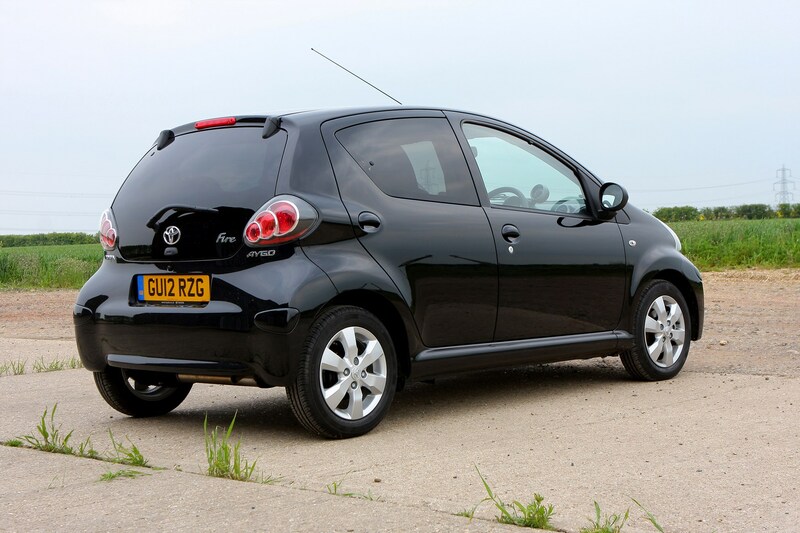 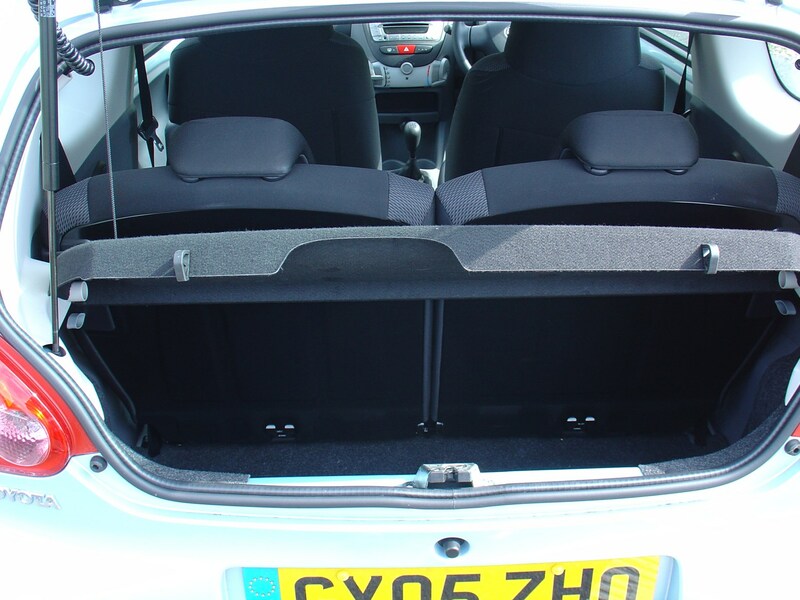 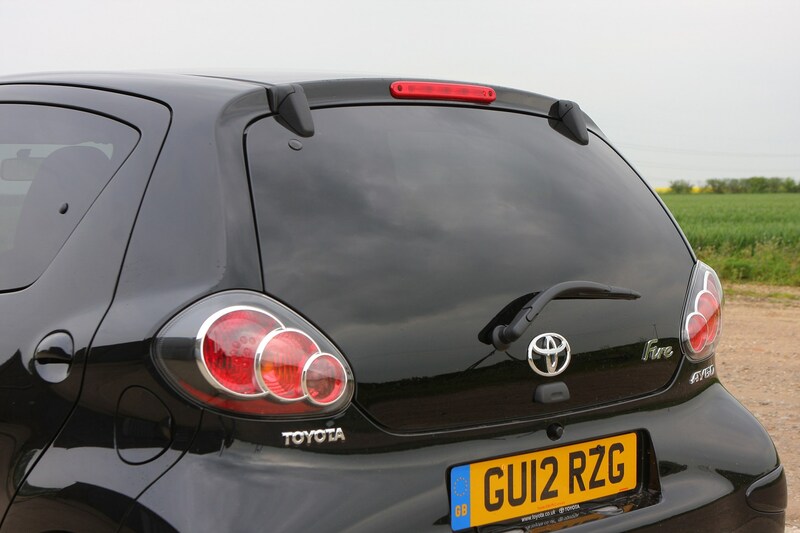 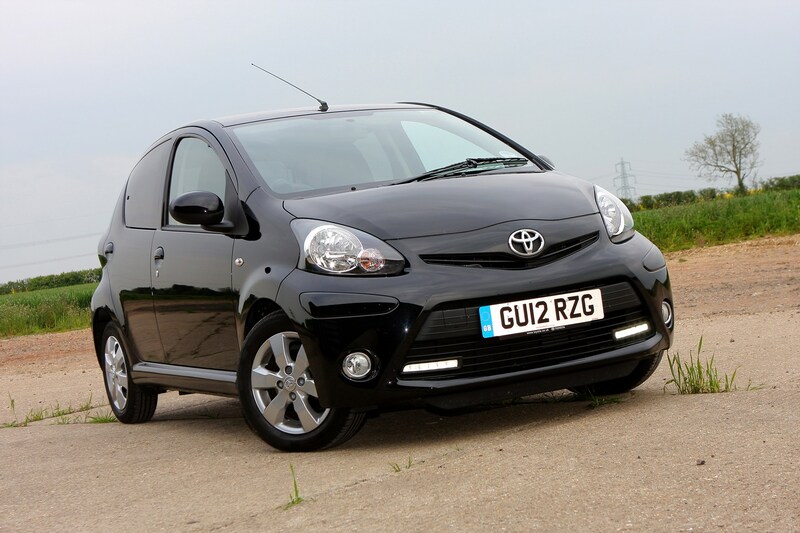 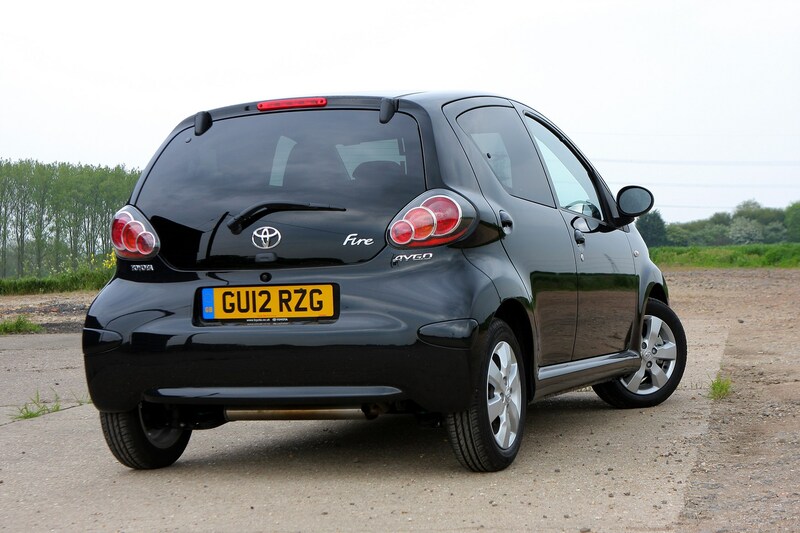 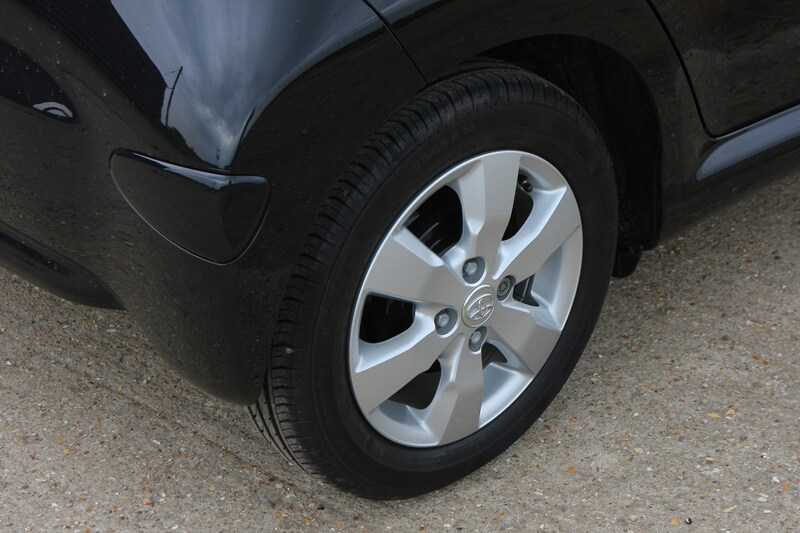 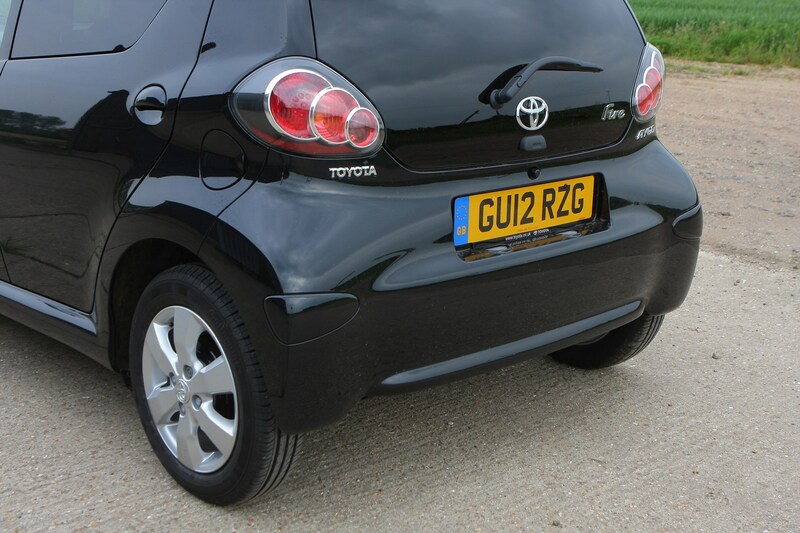 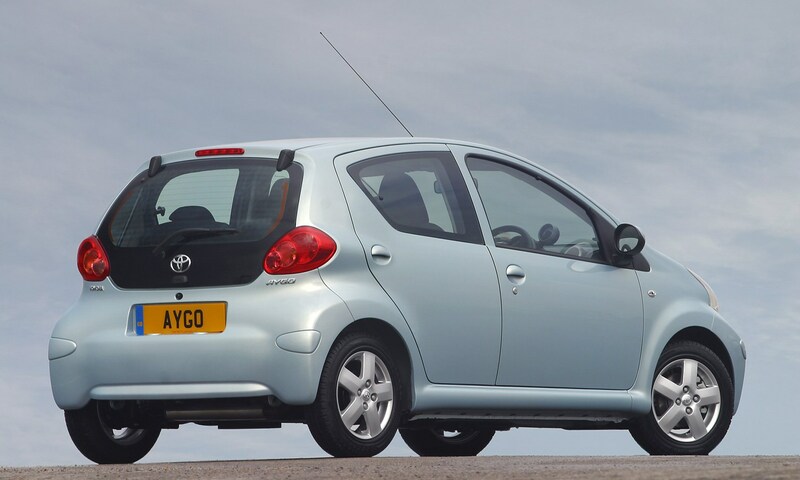 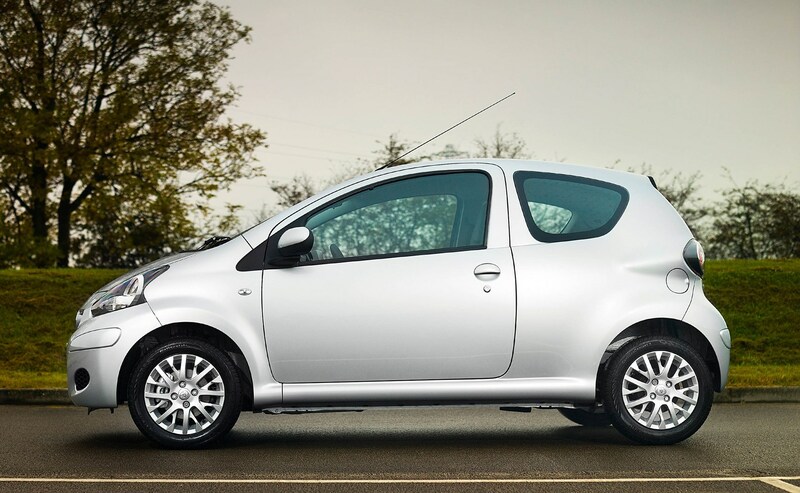 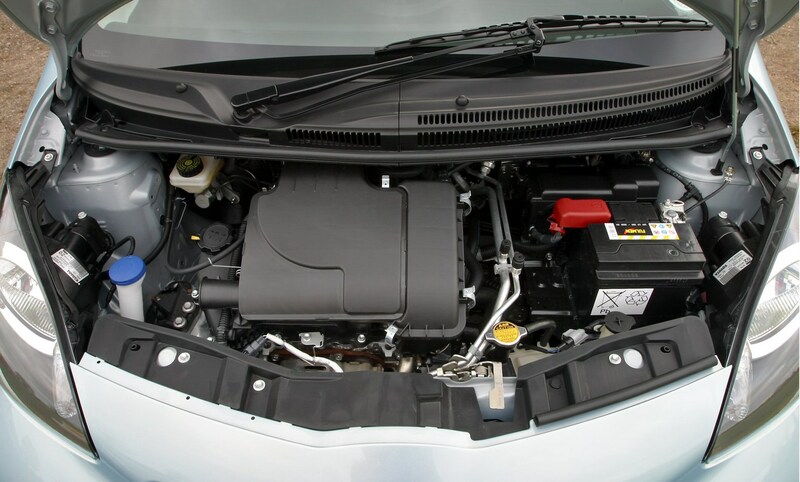 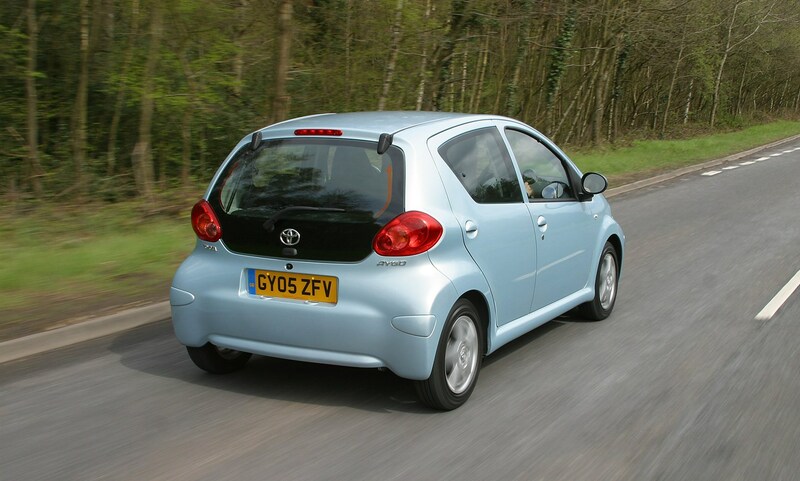 The Toyota Aygo emissions make it very eco-friendly and easy on the environment. 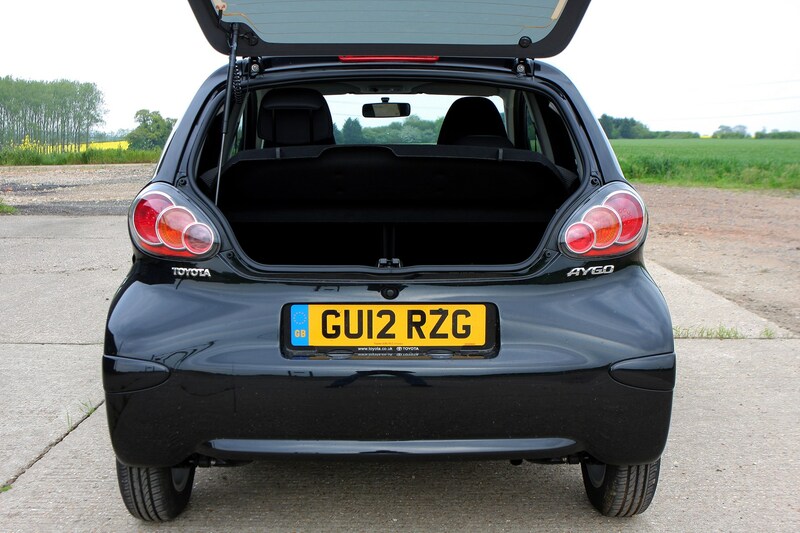 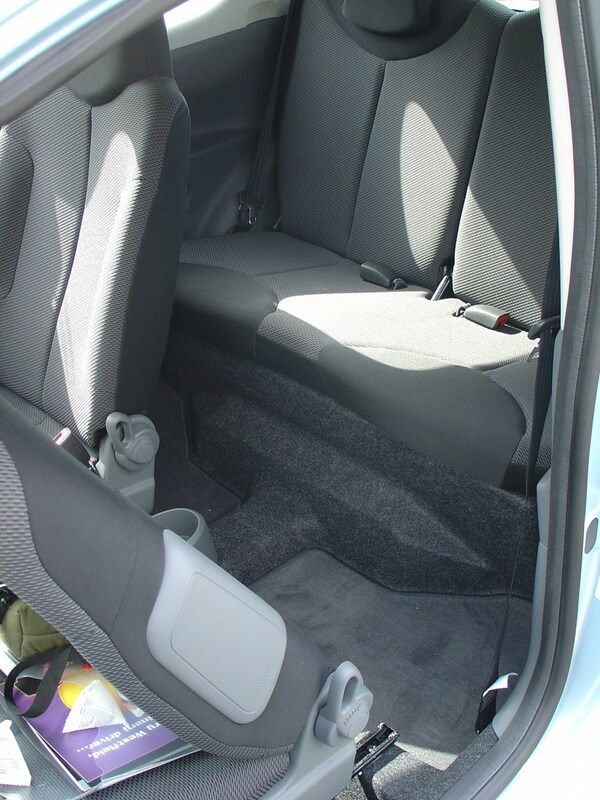 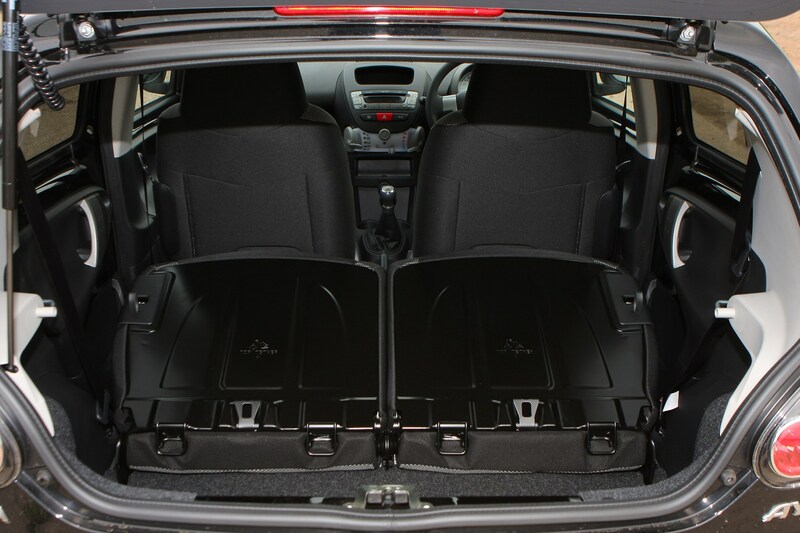 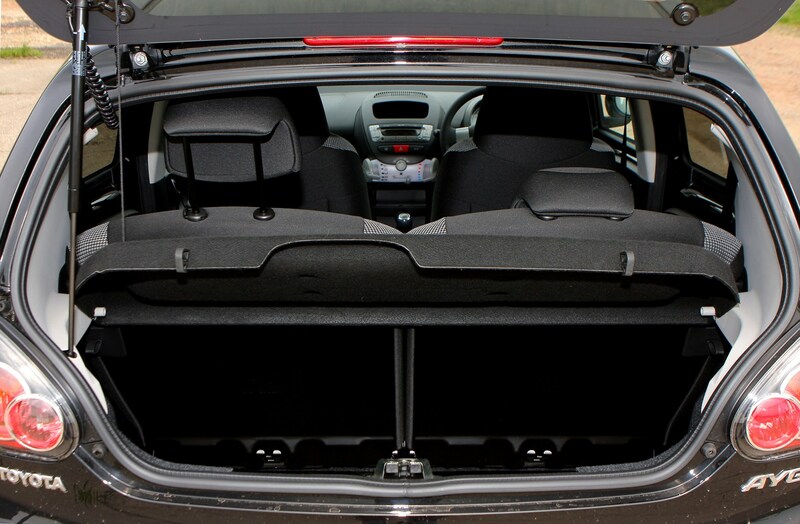 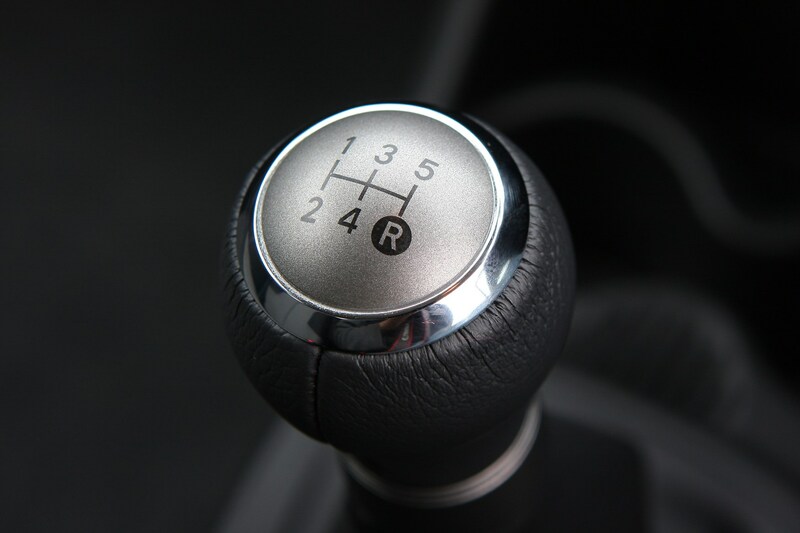 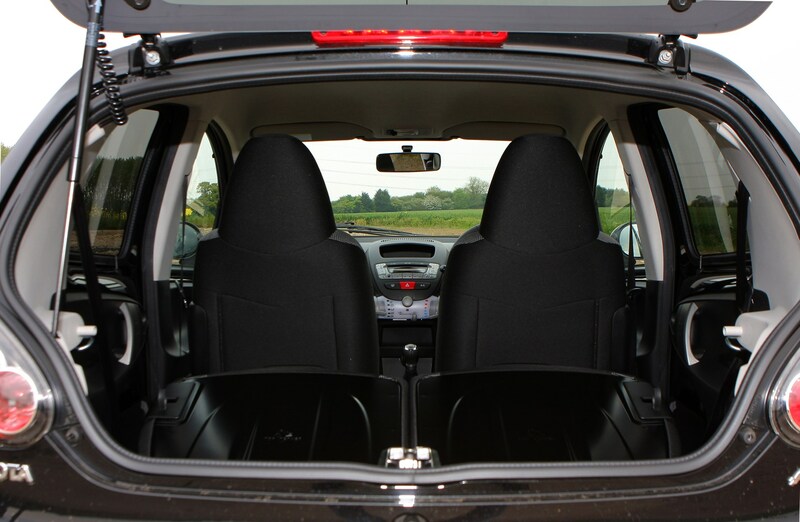 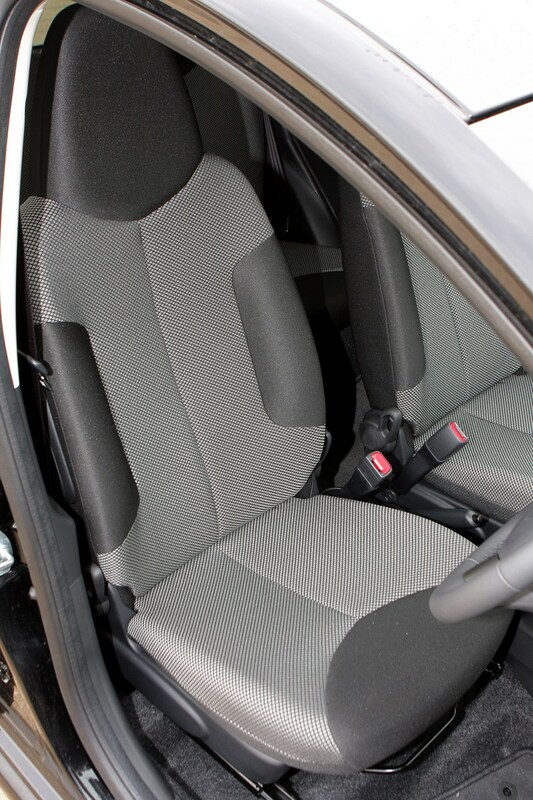 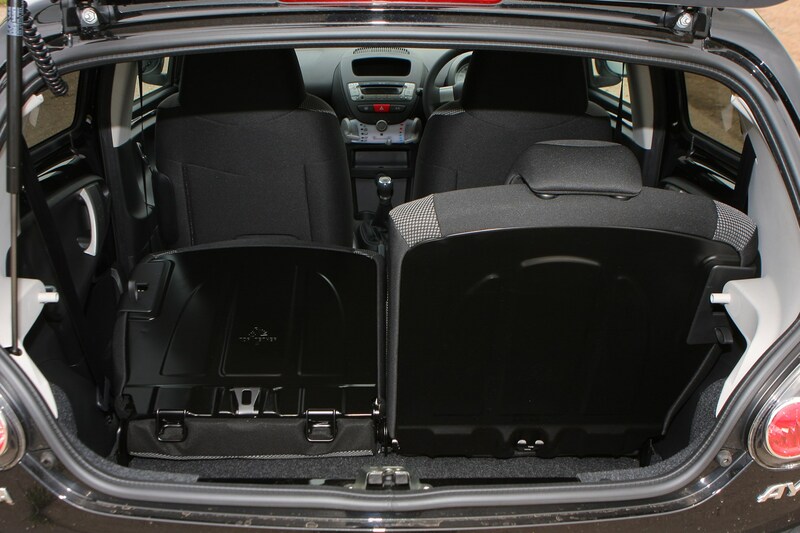 With 99g/km CO2 emissions across the range with a manual gearbox, its emissions are low for a small hatchback. 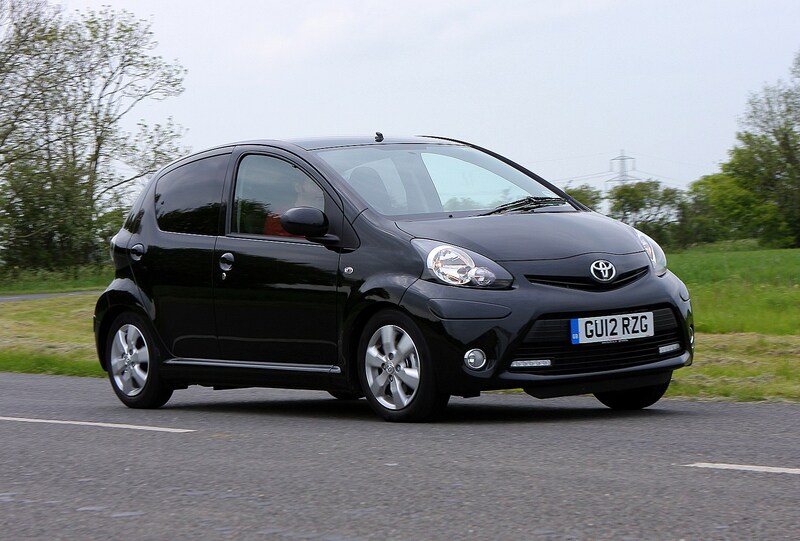 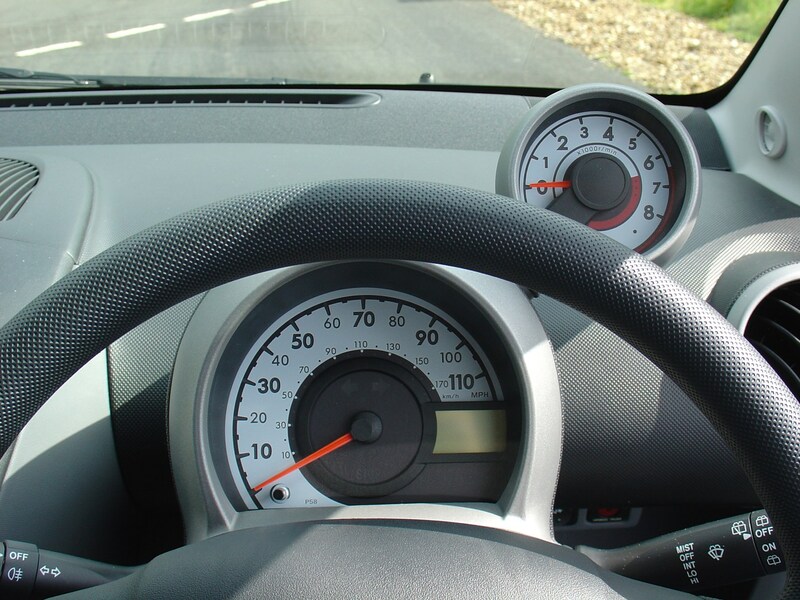 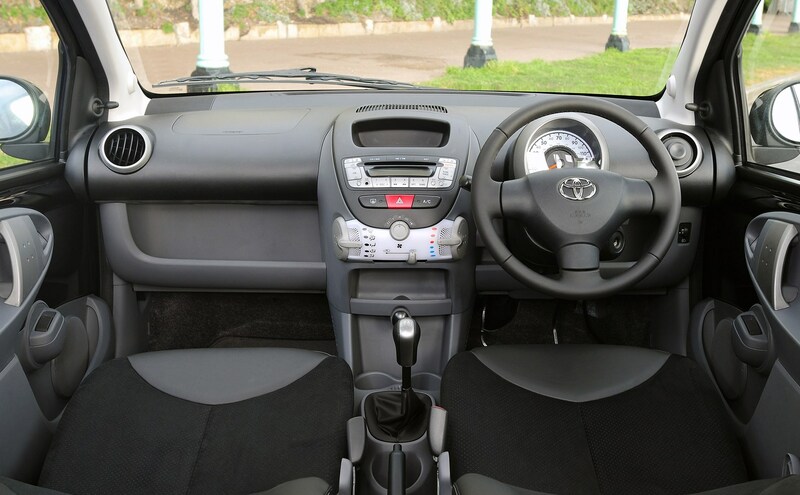 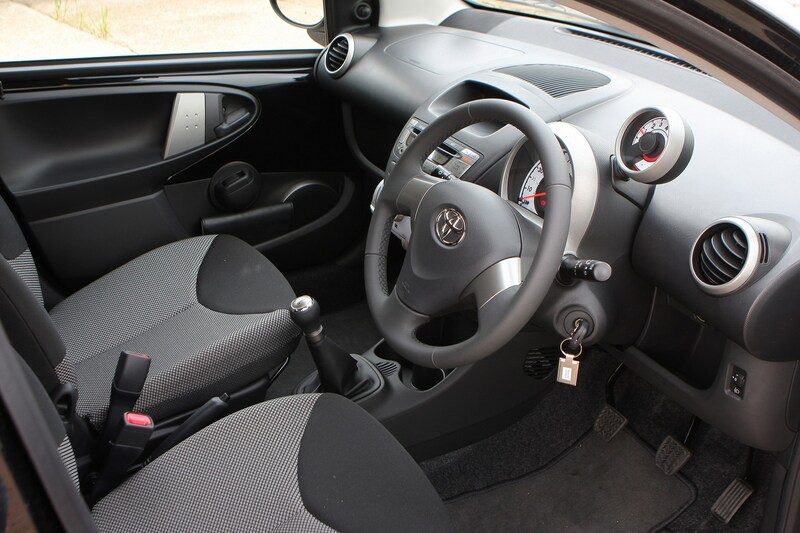 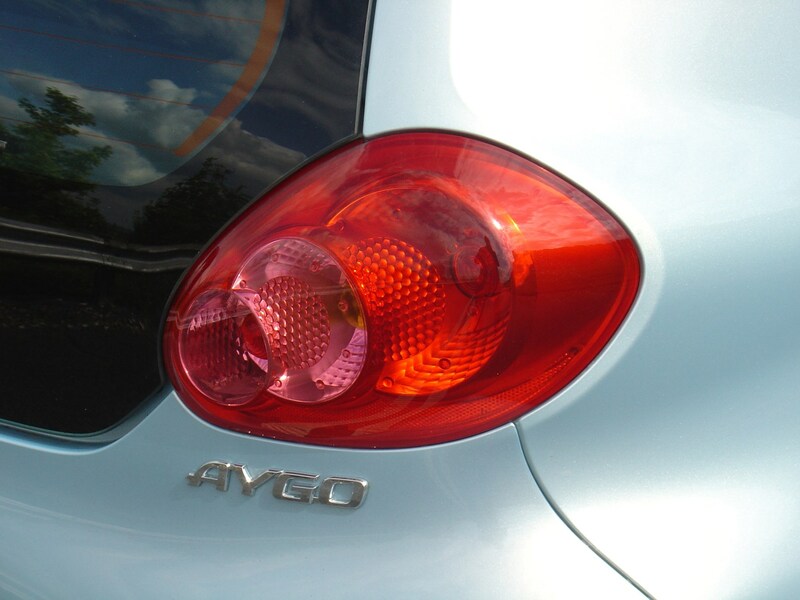 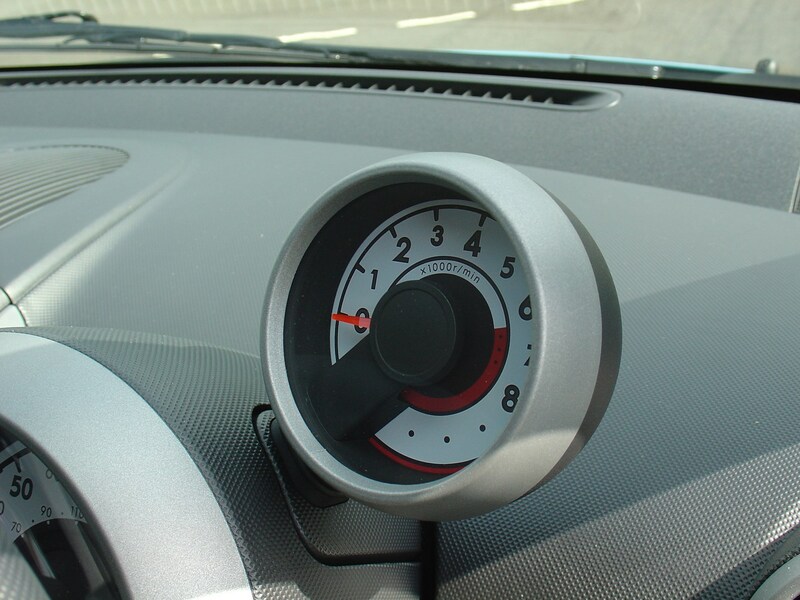 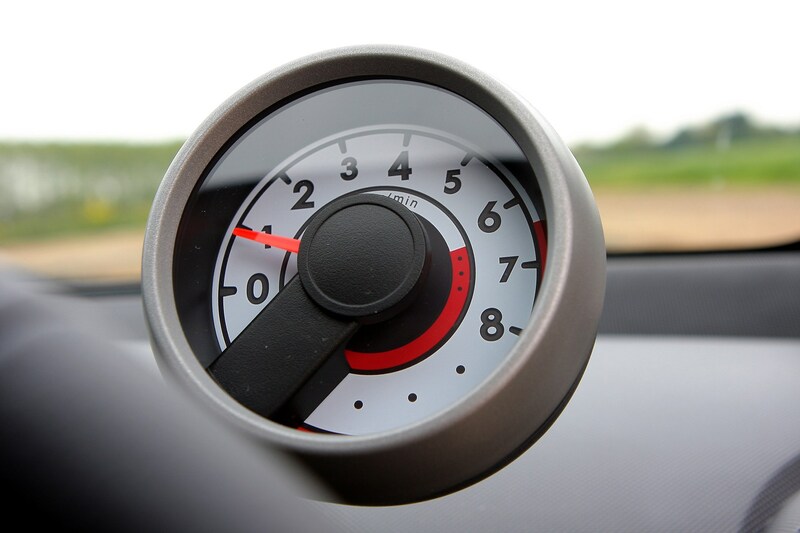 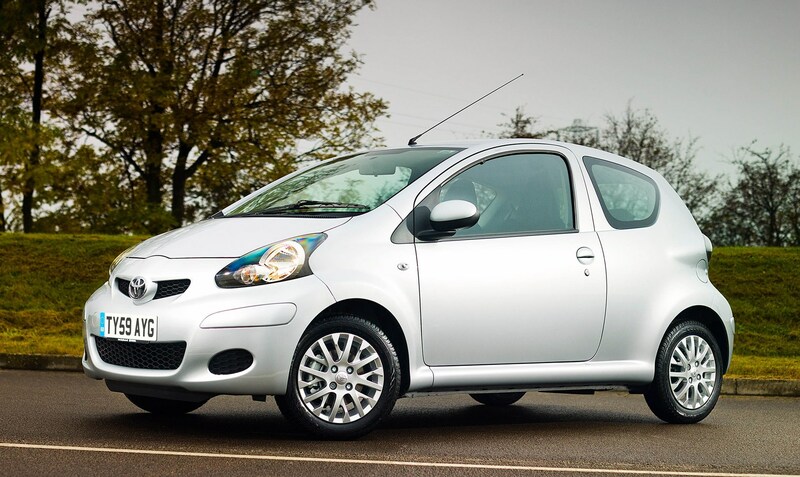 With fuel consumption of 65.7mpg for the manual, the Aygo is also one of the more economical cars in its class. 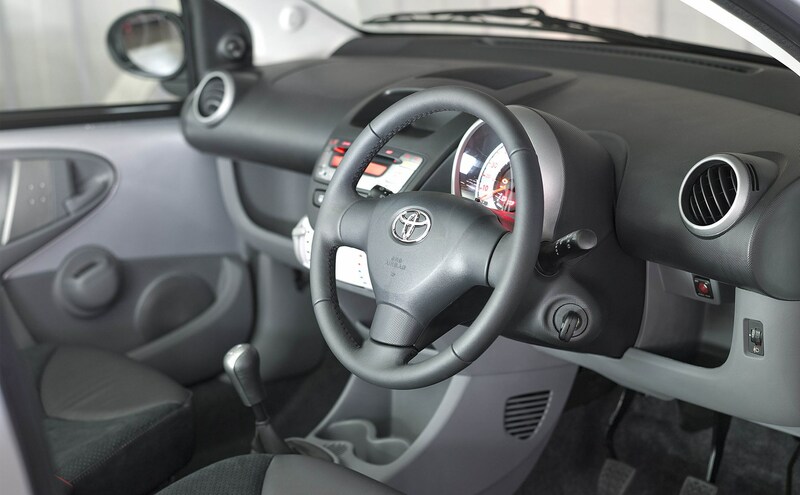 As with other Japanese car-makers, a raft of official recalls has led to Toyota’s reputation taking something of a knock in recent years. 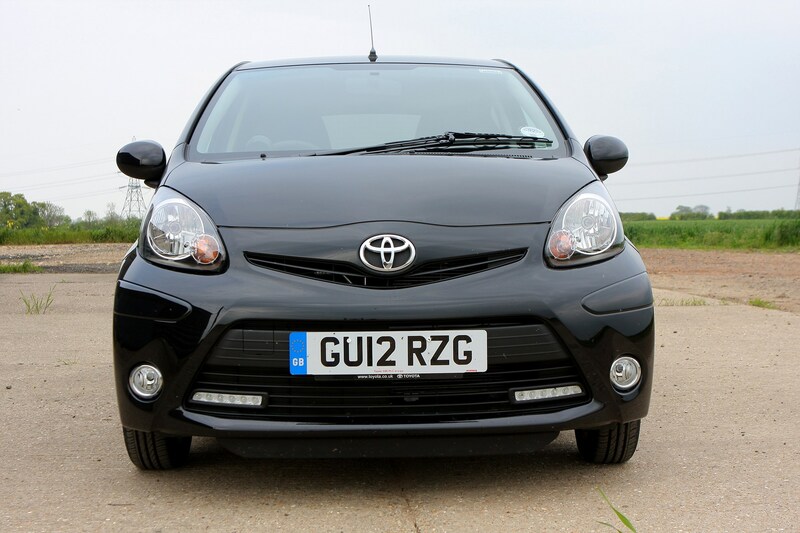 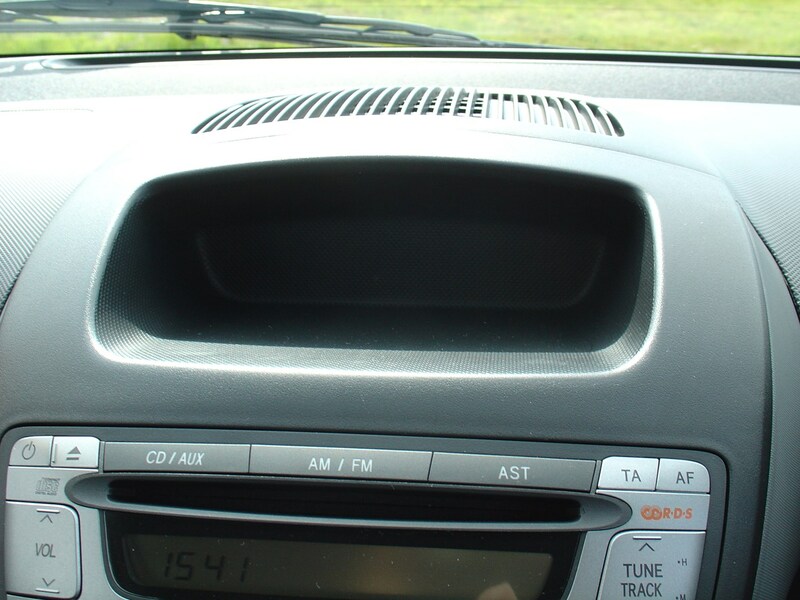 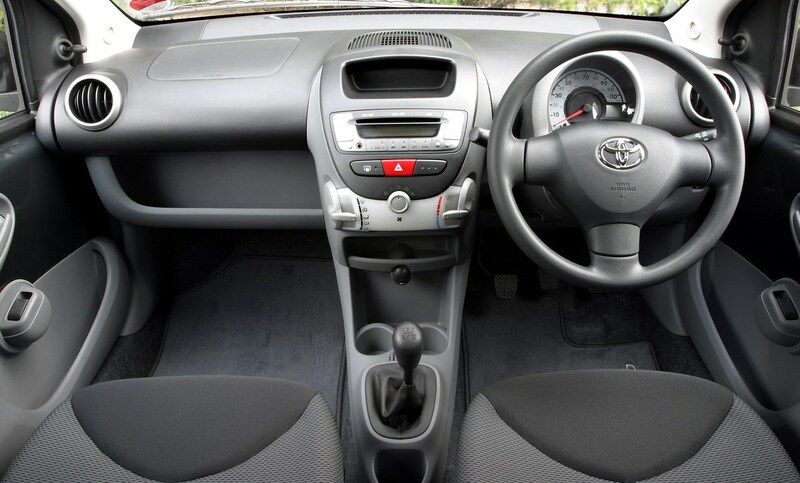 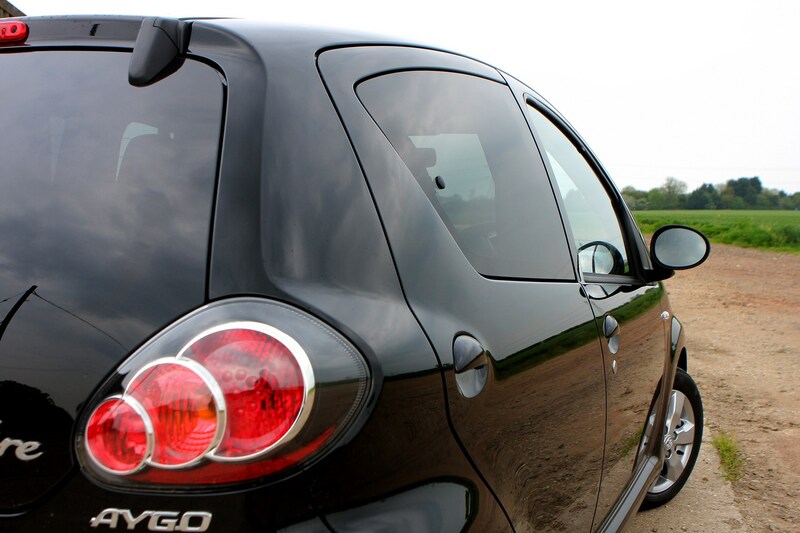 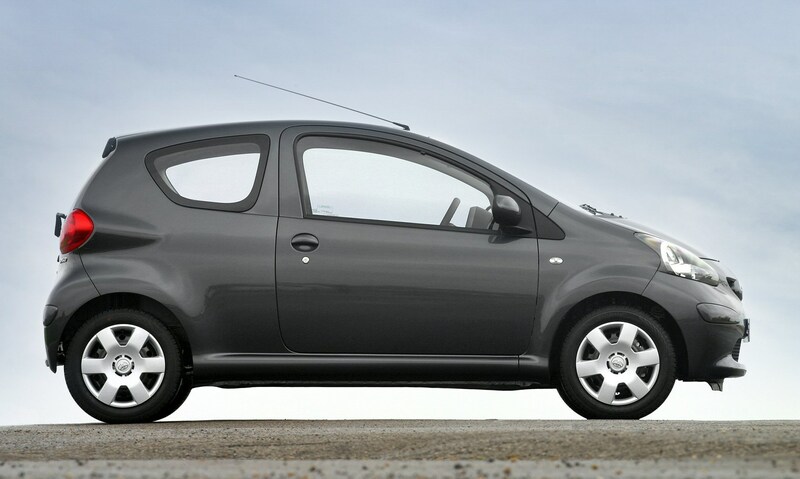 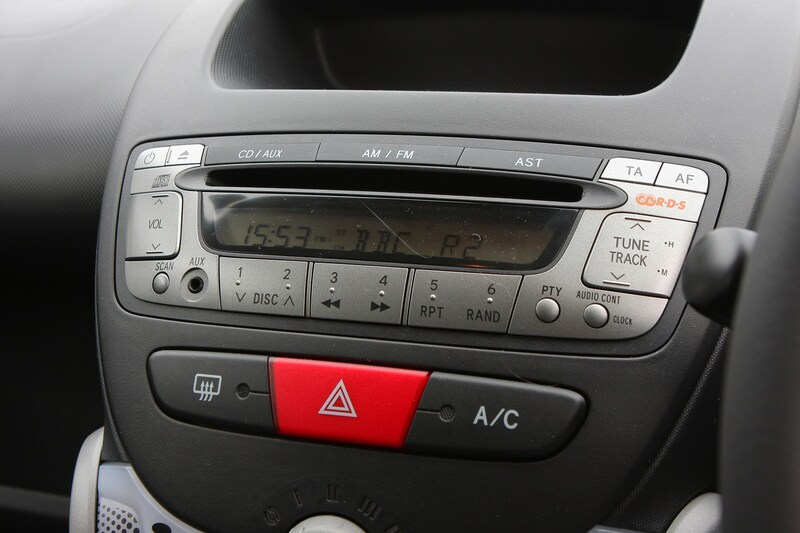 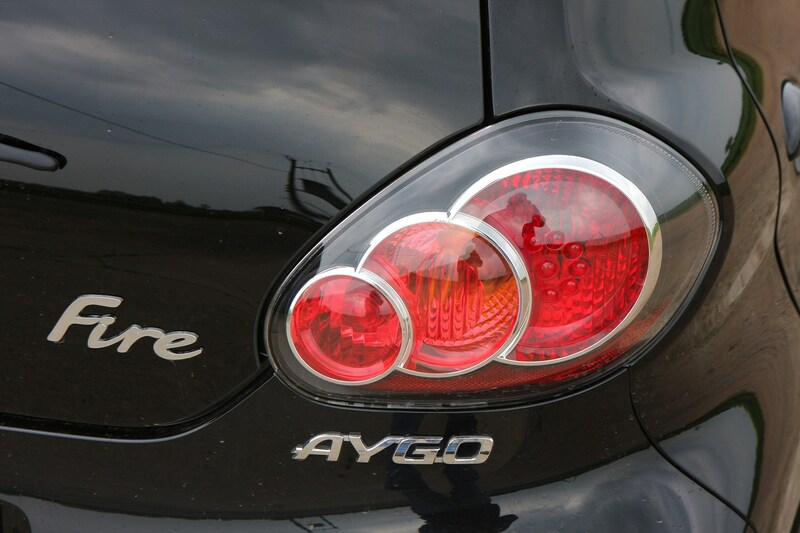 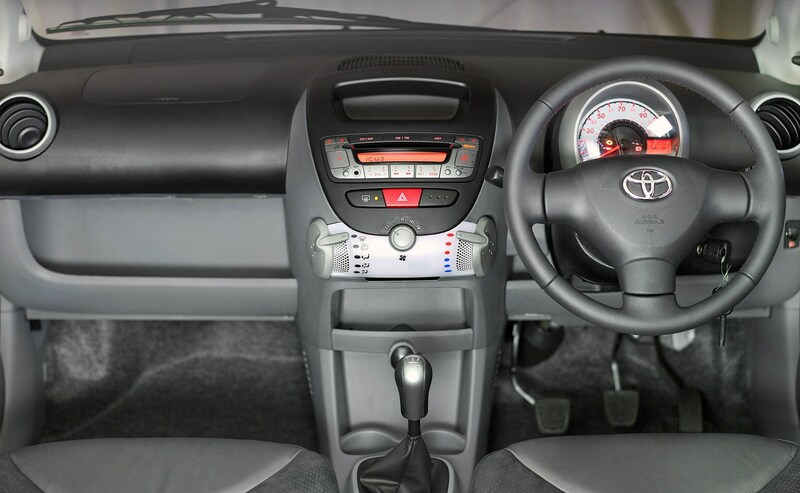 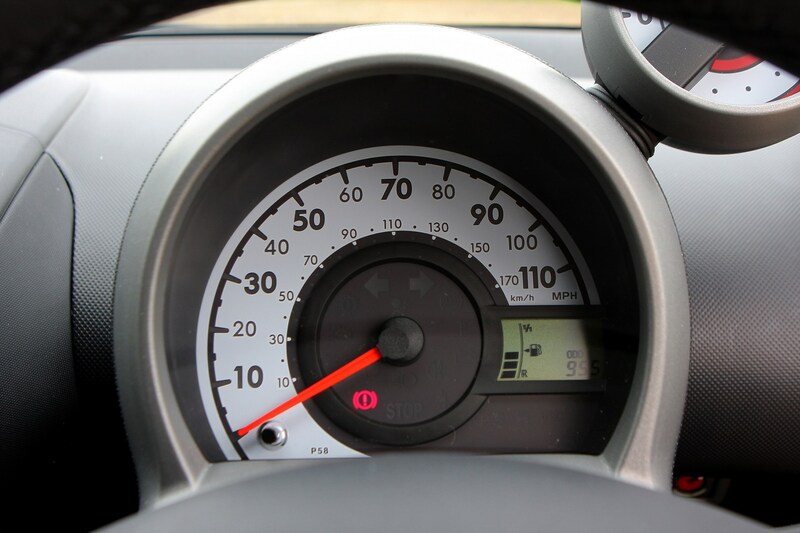 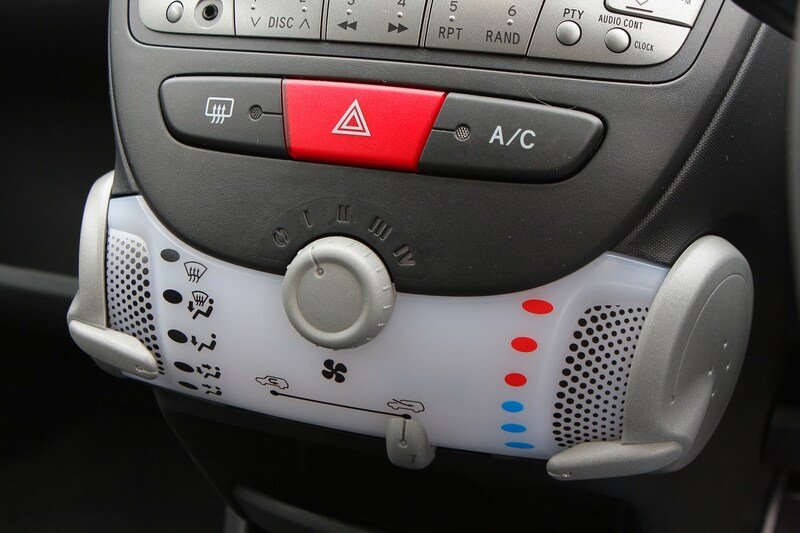 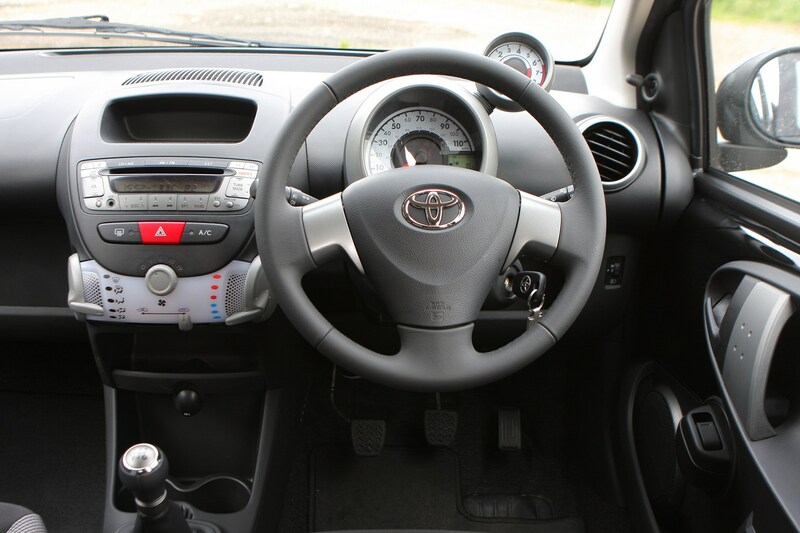 The Aygo hasn’t escaped unscathed, being among the 174,000 examples of various models that were recalled in February 2010 to rectify a sticking throttle pedal. 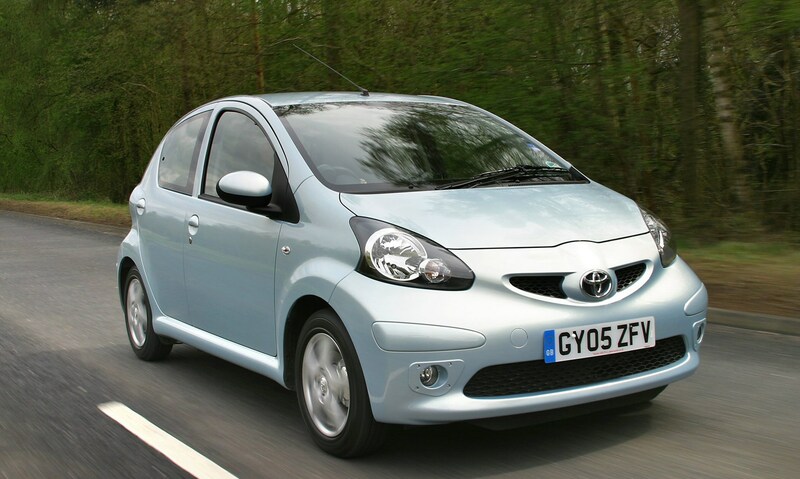 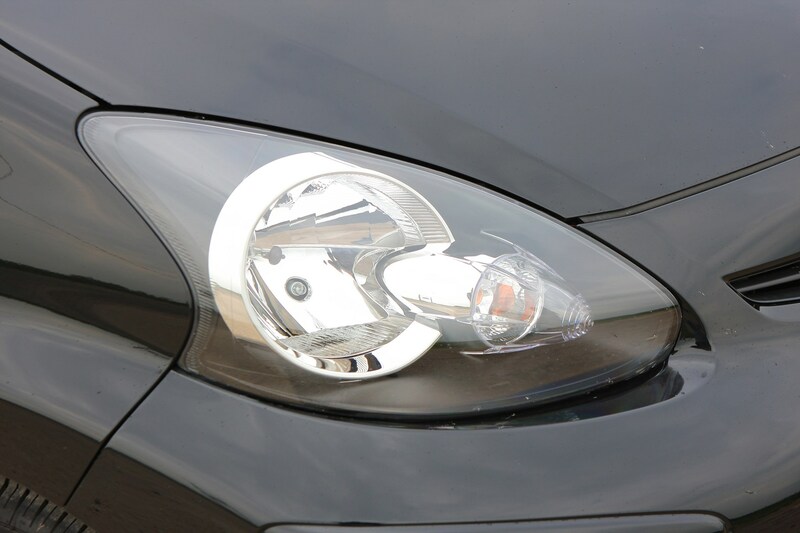 March 2014 saw a recall issued for 604 cars built in the latter half of 2013, the potential problem being a broken weld between the rear axle and the body. 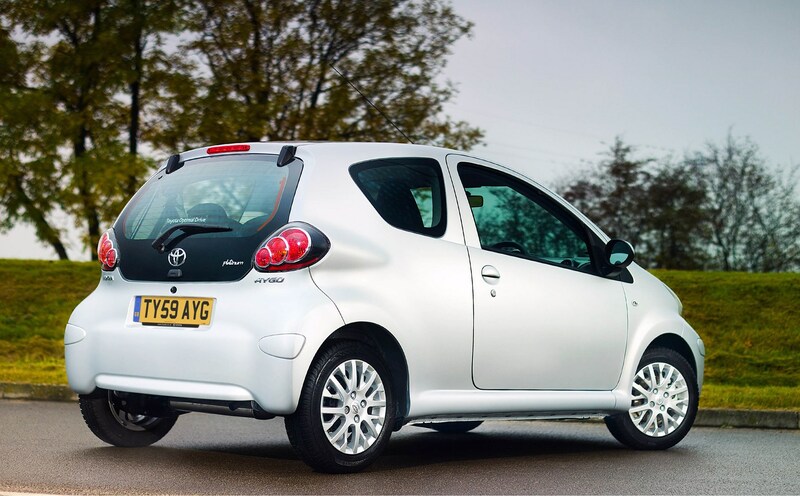 And in January 2015, 2,128 cars built between June and August 2013 were called back due to possible breakage of a front shock absorber rod. 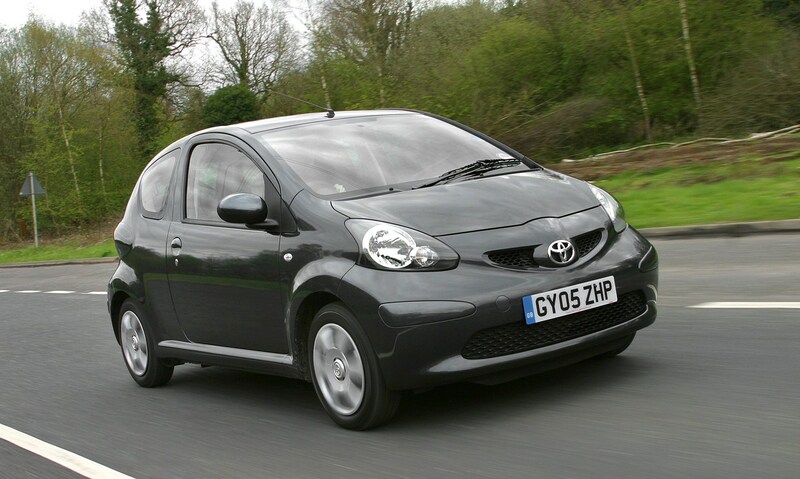 Toyota's reputation for reliability is second to none, and as it has done the lion's share of development of the Aygo, leaving just the diesel engine and seat design to its Peugeot and Citroen partners.